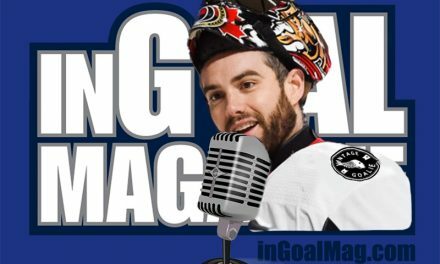 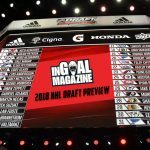 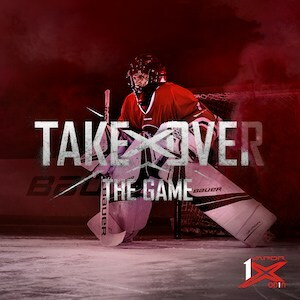 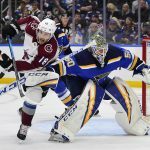 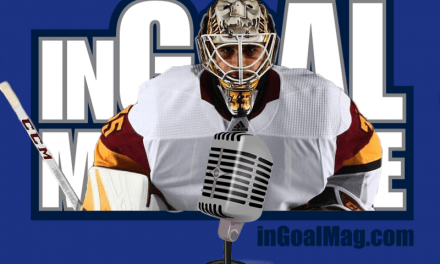 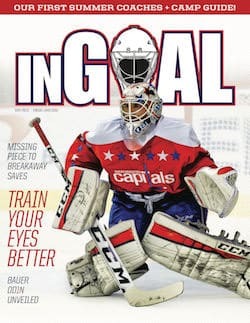 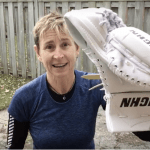 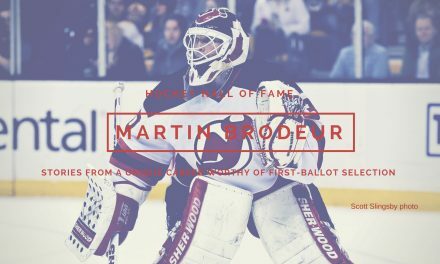 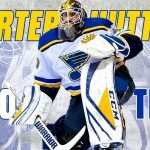 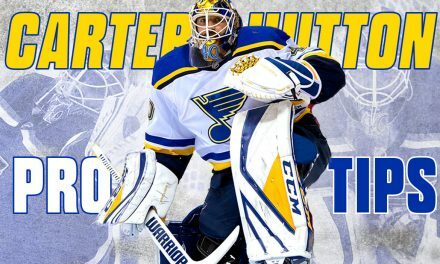 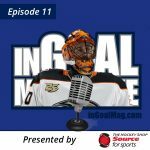 Episode 3 of InGoal Radio is now live. 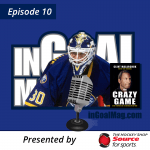 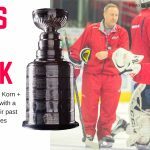 Join host Daren Millard along with InGoal founders David Hutchison and Kevin Woodley by subscribing to the new weekly program, available on leading podcast platforms. 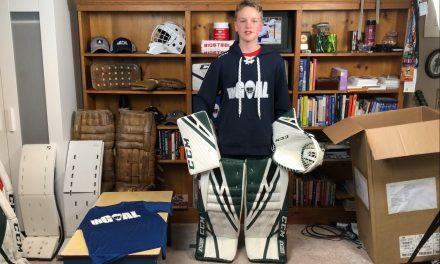 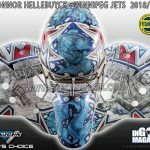 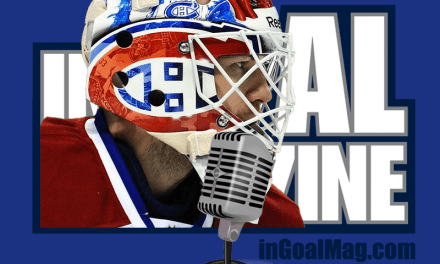 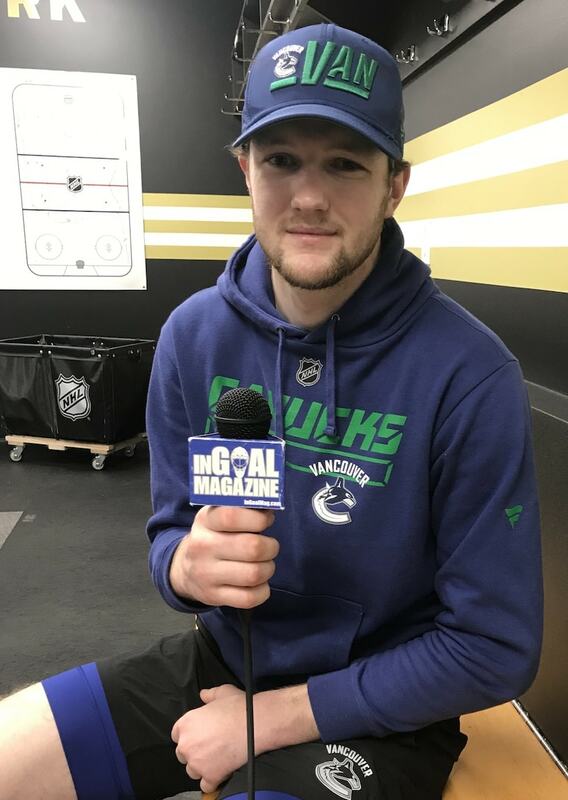 This week we are joined by Vancouver Canuck Thatcher Demko who talks about his growth as a goaltender from minor hockey to the pros – it’s a fascinating chat that fans, coaches, goalies and goalie parents are sure to enjoy. 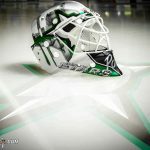 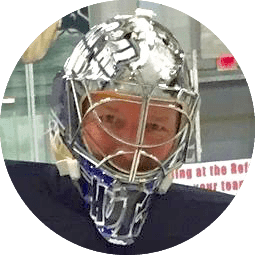 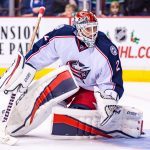 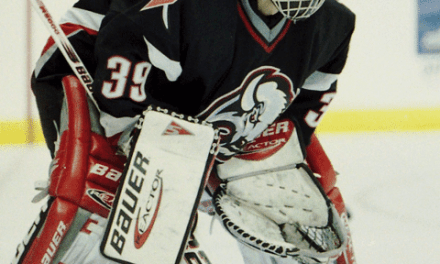 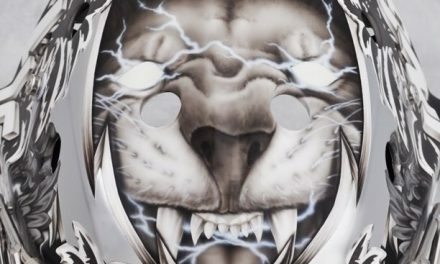 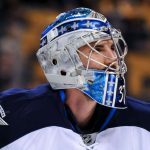 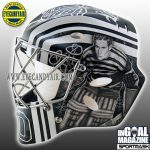 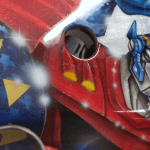 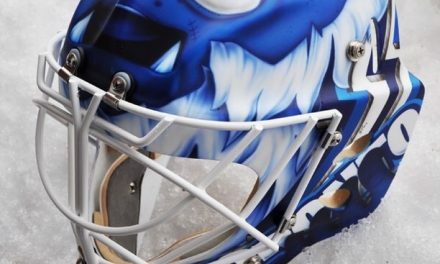 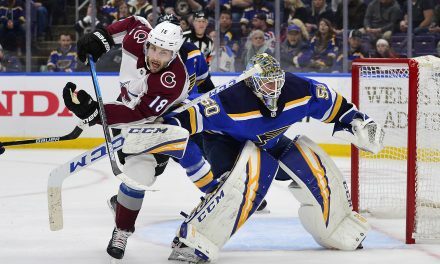 Later, Chris Joswiak, the Pro Rep from Brian’s Custom Sports who has known Demko since his minor hockey days, joins David and Kevin to talk about his work supporting both pro and amateur goaltenders.